Myanmar Carlsberg Co., Ltd. has launched Black Eagle Stout on 26 February 2019. The extra strong beer has 8.8% alcohol by volume (ABV) to give “consumers the right hint of the buzz in the moment of drinking, and stress the night to the right direction for a re-energized tomorrow,” according to the press release. Black Eagle Stout is available in the local market from 1 March 2019 in draught, 330ml cans and 500ml cans. The beer has a balanced bitter and sweet taste. 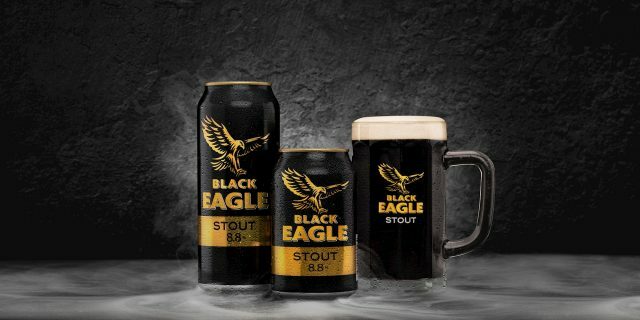 We feel that Black Eagle Stout can play a strong role engaging with Myanmar consumers who need an affordable extra strong beer. 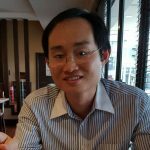 We see parallels with San Miguel’s Red Horse (8% ABV) in the Philippines where the brand together with San Miguel Pale Pilsen are the top selling brands there.